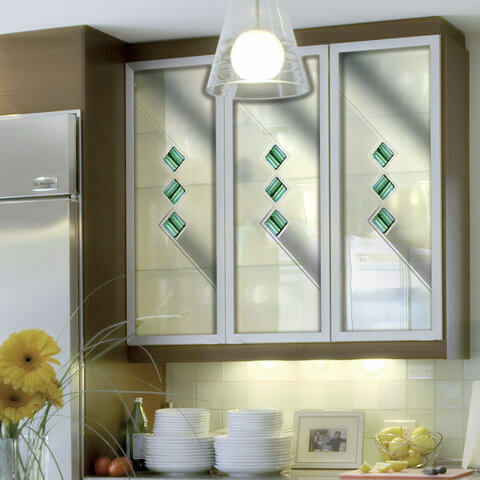 What are Fused Glass Tiles? 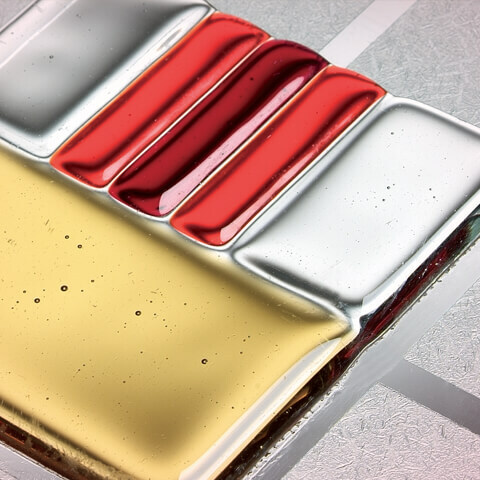 RegaLead’s range of fused tiles was first introduced in 2002, offering customers a simple, cost-effective method of creating contemporary decorative designs without the need for expensive fusing equipment. 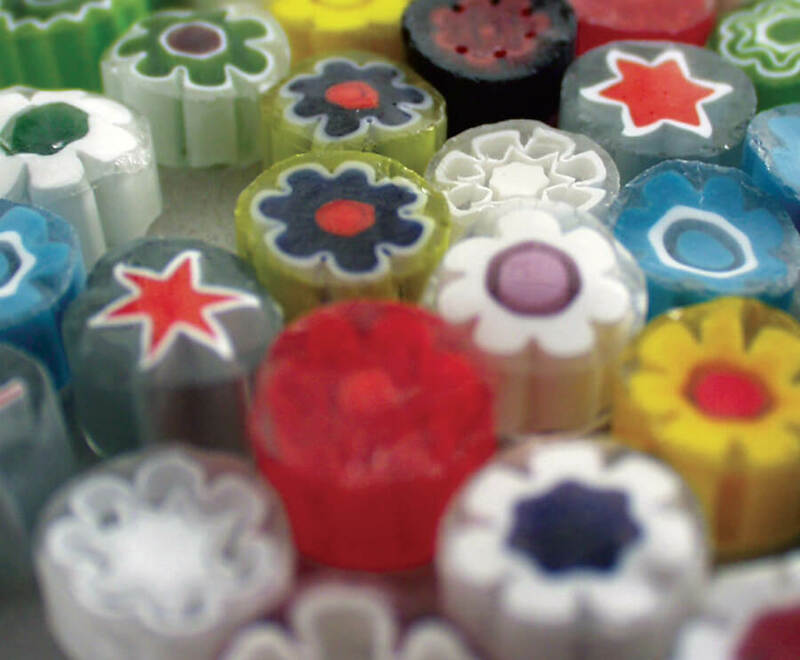 By drawing inspiration from many beautiful and original styles, our collection has grown and developed, showcasing some of the best fused glass tiles available. Several of our selected ranges incorporate unusual elements to stunning effect, such as gold leaf and Murano glass, making our collection as unique as it is striking. 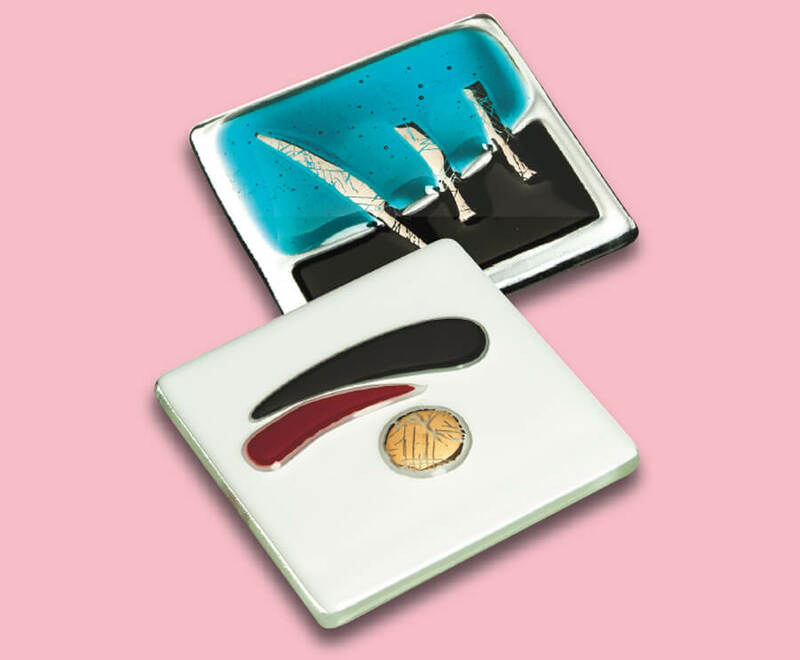 for a fraction of the cost normally associated with fused glass. 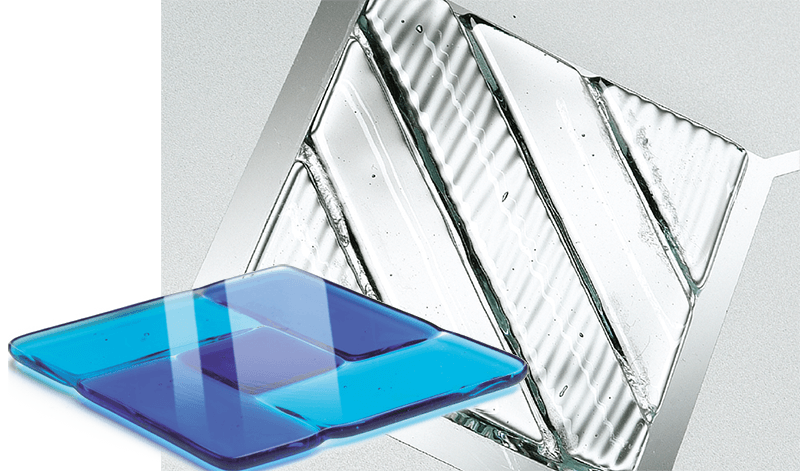 rate when heated are used, otherwise long term, the glass can break apart. 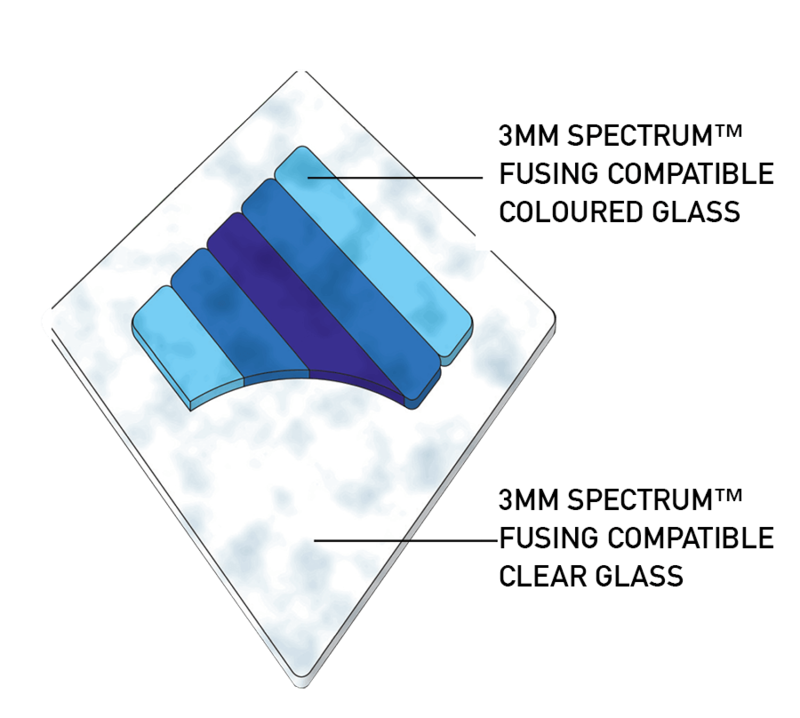 For this reason we only use fully tested Spectrum™ Glass from the USA in our Fusion and Fusion Lite ranges and Murano glass in the Vetro ranges. 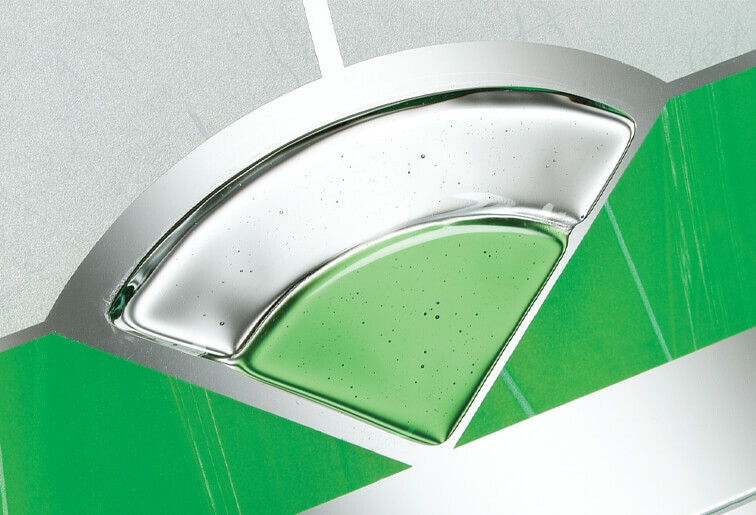 Made from specialist Spectrum™ Glass, our Fusion range features over 80 designs in complementing colour motifs. Our recent additions to the selection include a new purple range and a collection of clear tiles made from textured glass. 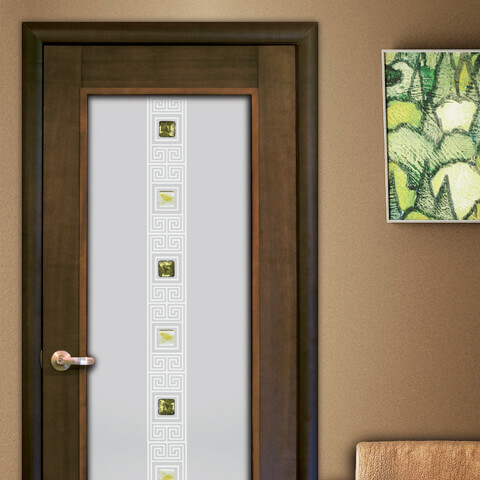 These create a stunning 3-dimensional effect and further accentuate the complementing designs. 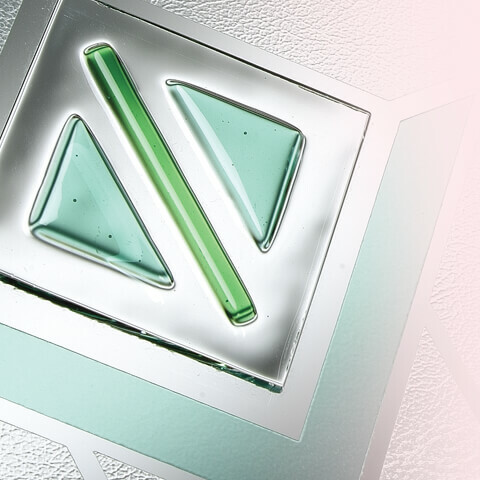 With 6mm thick edges and a polished back surface, our Fusion range of fused glass tiles are perfect for windows and doors, as well as feature pieces on shower screens or mirrors. 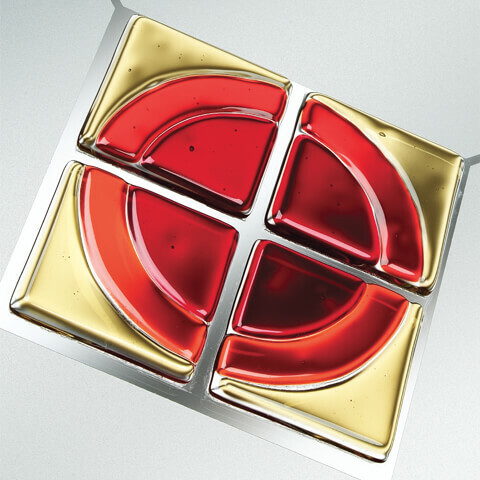 techniques of the glass craftsmen of Venice, Vetro tiles are manufactured in Italy using stunning Murano glass. This beautiful range features a collection of transparent tiles and a complementing selection of tiles which contain pieces of Millefiori. 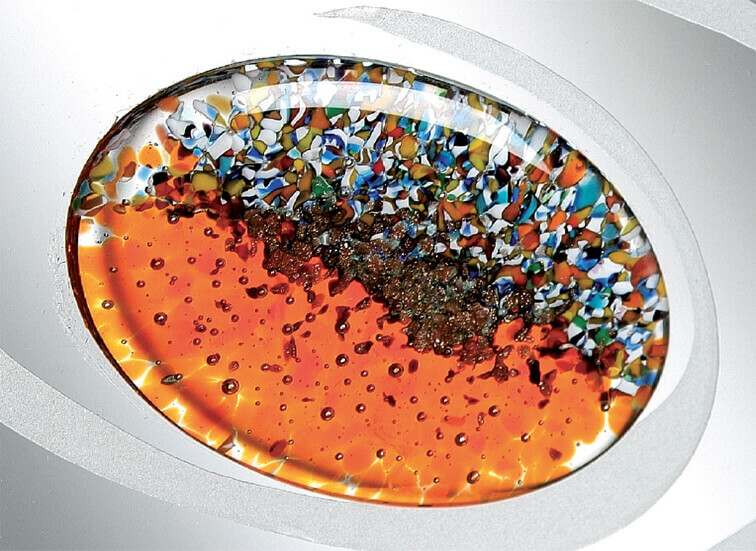 This decorative glass technique is unique to the island of Murano and means ‘thousand flowers’. 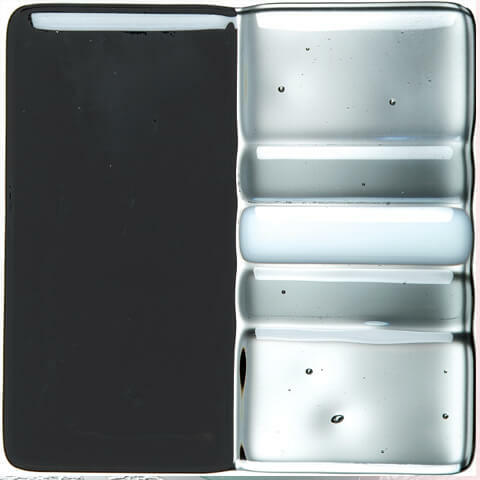 The newest addition in the fused glass tiles collection, Forma Vidrio is an exquisite range manufactured in Spain. Incorporating beautiful pieces of Gold and Silver Leaf, amongst other elegant motifs, this range comprises of 60mm square and circles in complementary pairs to enhance ease of design.